New York police say they have formed a task force which will monitor social networks like Twitter and Facebook for people bragging about their crimes online. The officers will also mine social media looking for info about troublesome house parties, gang showdowns and other potential mayhem, reports Daily News. Incriminating yourself with an online confession of wrongdoing may seem a bad idea, but a lot of youths do it without a second thought. Police regularly find crime evidence the suspects willingly provide themselves, but now the NYPD will have the effort more organized. 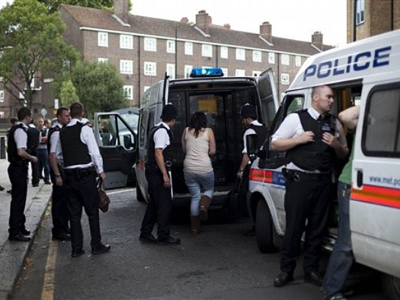 The need for such a unit has been displayed during the resent riots in the UK, when looters used Twitter and BlackBerry messages to plan attacks on shops and warn each other about police movements. Newly-appointed Assistant Commissioner Kevin O'Connor, a 23-year veteran with vast experience of online policing, is to head the unit. O’Connor received an unusually fast promotion to the new post. 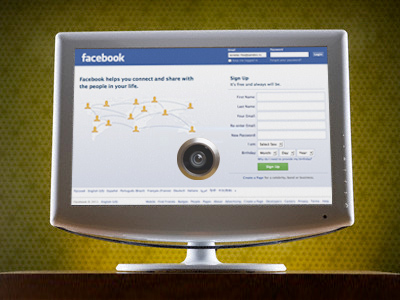 Facebook and the way it makes easy disclosing private information has been targeted by many privacy-concerned critics, from WikiLeaks founder Julian Assange to the hacktivist group Anonymous. 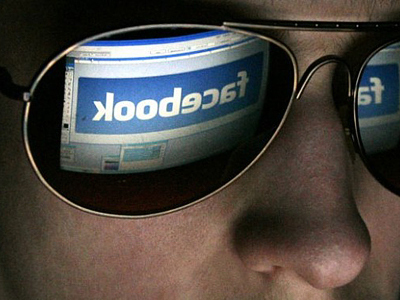 The latter even recently said in an online video statement that it plans to “kill Facebook” on November 5. 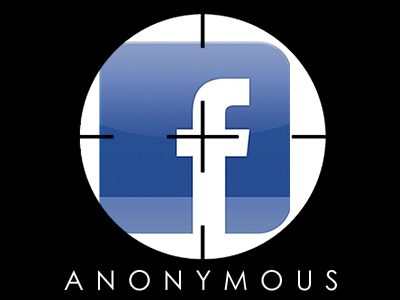 This was later retracted through a group-associated Twitter account, which said Anonymous is split in its attitude to the social network and that the community as a whole is not hostile to Facebook.